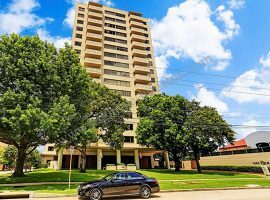 Medical Center / Museum District High Rise Condos for Sale. Houston is an appealing destination located in the state of Texas. Within and close to the city boundary, there are many high rise, exclusive condominiums. Museum District high rises are known for their excellent workmanship. There is no dearth of options available and each one is better than the last one. 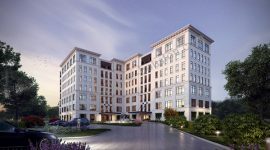 The reasons behind the growth in the popularity of the Medical center high rises for sale are several. The major reason behind its success if the commerce, business and excitement that can be enjoyed in this area. In Houston, the property market is booming. 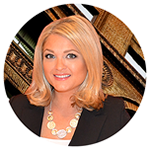 The demand for exclusive properties is quite high and they get sold very quickly. Multiple offers are received by the sellers and usually the price goes up beyond the original asking price of the seller. There are few parking hassles in Houston and people can simply park at many available garages and walk to their offices or any fun and exciting destinations. Moreover, owning a condominium in this area is not a mean feat. It also helps people to avoid any hassles or pitfalls associated with maintenance issues that are usually seen in single family homes. People can easily live and enjoy a maintenance free living while living in the condominiums. The opulence and luxury level offered in the Medical Centre area is simply divine. 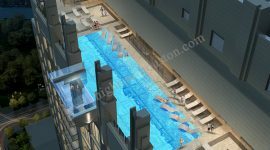 Swimming pools, state of the art gymnasiums and fitness centers and many other amenities available sets the bar for an exclusive living. 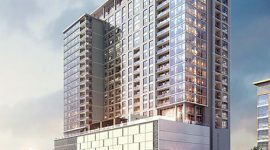 Although there are several options, high rise near Hermann Park are particularly significant from luxury and elegance point of view. 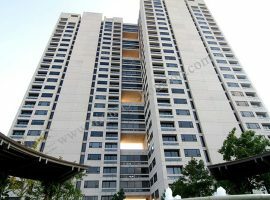 Looking for a suitable condominium in this area offers urban living luxuries like nothing else. It is truly beautiful and magnificent Downtown Houston views. Retail, Restaurant centers, Hermann Park and golf course located close by this area also appeals the senses of potential buyers. Condominiums having private balconies are particularly appealing. They also have other features like well equipped kitchens, hardwood floors, beautiful vistas and many more. 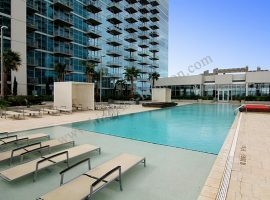 High rise near Rice University also offers facilities like business center, key card access, conference rooms, private cabanas, outdoor spas, water wall, sun shelf features, and state of the art fitness wellness centers. All these facilities make this area perfect for residing. Many condominiums in this area also offer the services of personal trainers, various classes, massage treatment and many more. Round the clock concierge services are available. 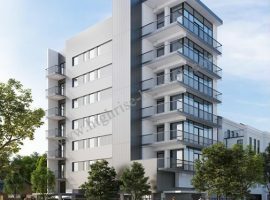 Condominiums for sale in 77004 zip code is a perfect way of enjoying the amazing living experience. It is located quite close to some of the major business complexes and other facilities in the city. Magnificent view of greenery all around offers a sense of peace and quiet, which is important in residential areas. Seniors can enjoy a leisurely walk in the parks while children can have fun playing various sports. 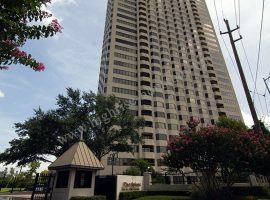 The balconies also offer a stunning view of Houston skyline that simply takes the breath away. At a simple walking distance, one can reach various entertainment centers and medical center. All these reasons make it a highly sought after area for residing.